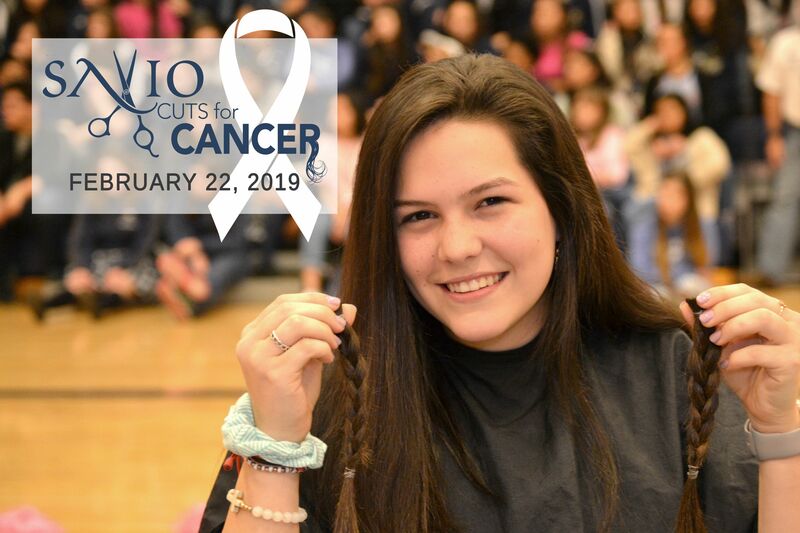 This year, to help celebrate our 10th anniversary, St. Dominic Savio Catholic High School is participating in Amplify Austin, the city's annual community-wide day of online giving! 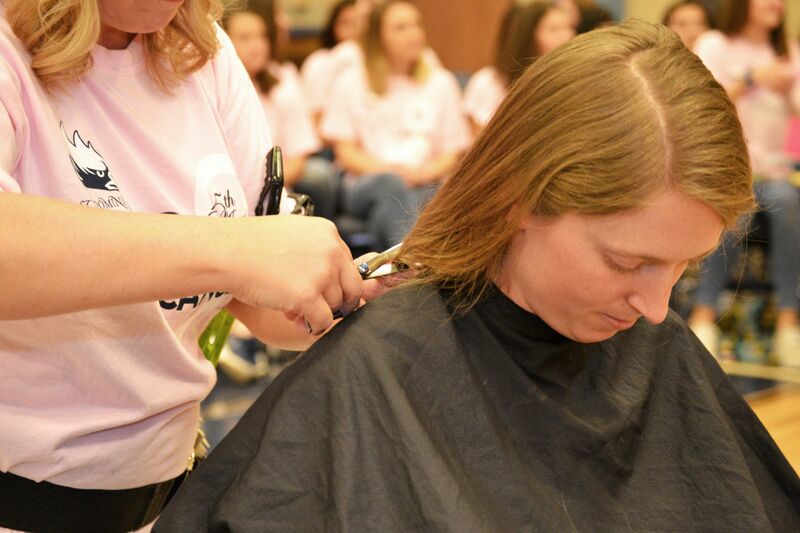 This 24-hour event allows Central Texans to come together and support nonprofits in our area. This event begins on February 28th! 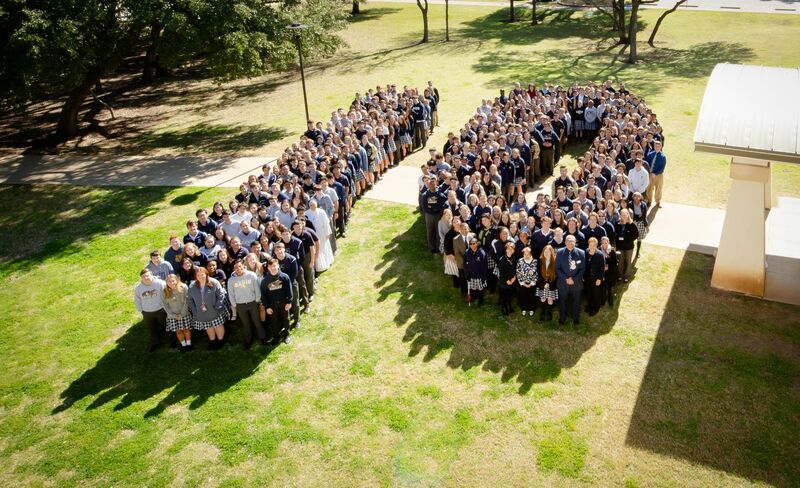 Please share our page and get ready to amplify the mission and vision of St. Dominic Savio Catholic High School. Your support has allows us to grow according to our mission. The cost of tuition alone does not truly cover the expense of educating the students at St. Dominic Savio Catholic High School. 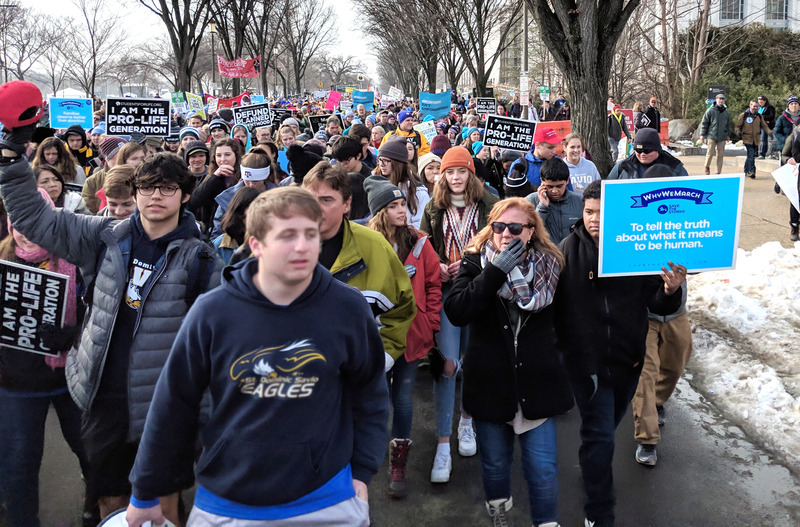 To help us provide a comprehensive, college preparatory education, and a strong faith foundation, we encourage every community member to support our fundraising efforts throughout the year. Please consider a gift through Amplify Austin at the donate button! Chinese Culture Festival is A Success! 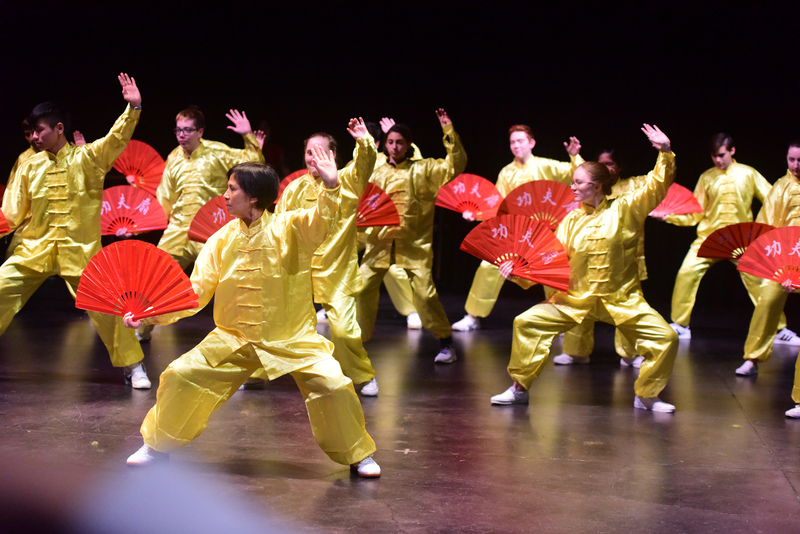 On Saturday, February 16, the Austin Chinese Culture Festival was held in the AISD Performing Arts Center. 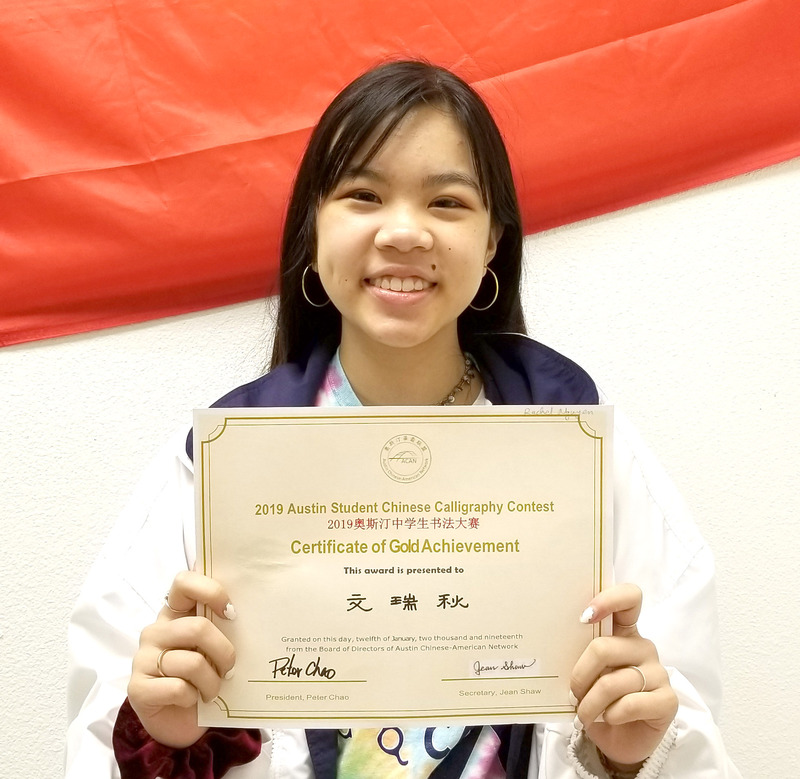 The event was sponsored by the Austin Chinese American Network, All the Savio Chinese classes, along with other 12 schools from AISD and RRISD, participated in the event. Our Savio students performed three Chinese dances including one dance with the Chinese Kong Fu Fan. 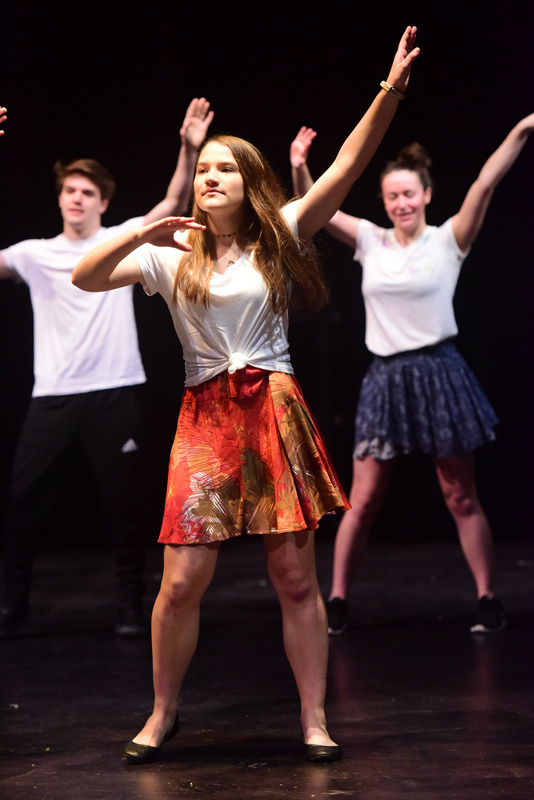 The Festival was considered a huge success and all the students enjoyed learning the dances and participating in the cultural event. "This year, the Chinese Festival was very exciting. Being able to perform and watch other cultural performances really enhanced my understanding of Chinese culture. All of the different performers and cultural activities really made the experience enjoyable. The entire environment was very friendly and inviting. There were various food booths and cultural booths that you could visit. I really enjoyed attending this year’s Chinese New Year Festival!" The videos are the performances that the students performed at the Chinese Culture Festival. 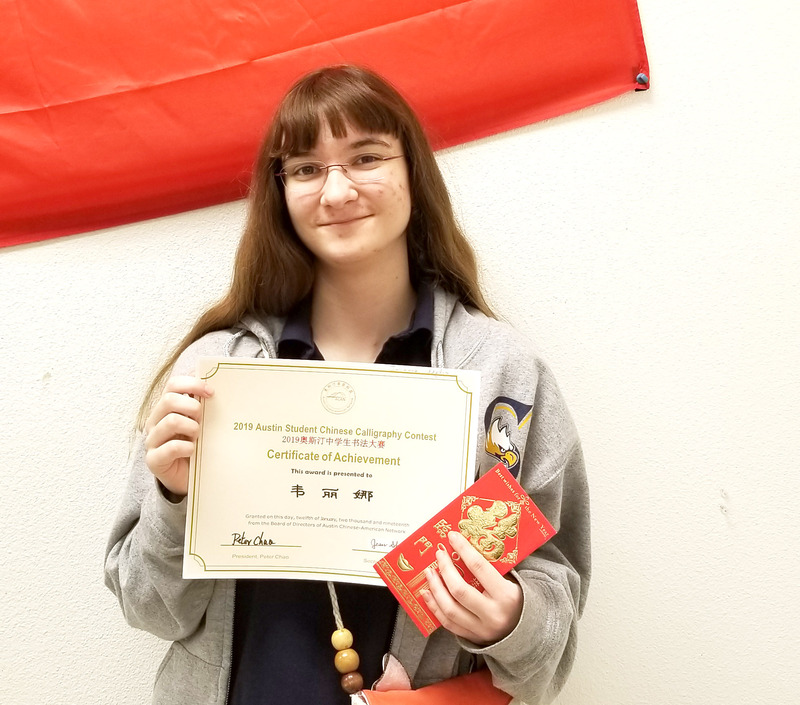 On January 12, 2019, a Chinese Calligraphy competition was held in the Cedar Ridge High School. The event was sponsored by the Austin Chinese American Network. 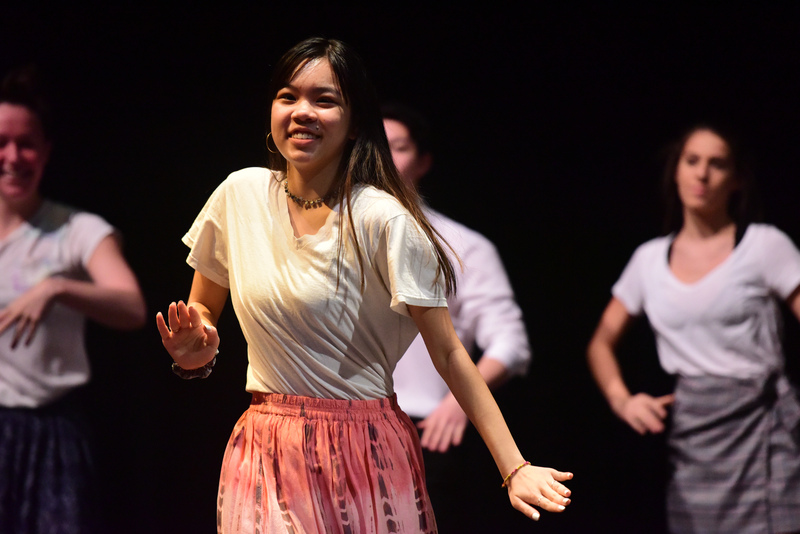 All of the Savio Chinese classes competed beside 12 other schools from Austin Independent School District and Round Rock Independent School District. participated in the event. The announcement for the winners was released on February 16. Two Savio students won awards! 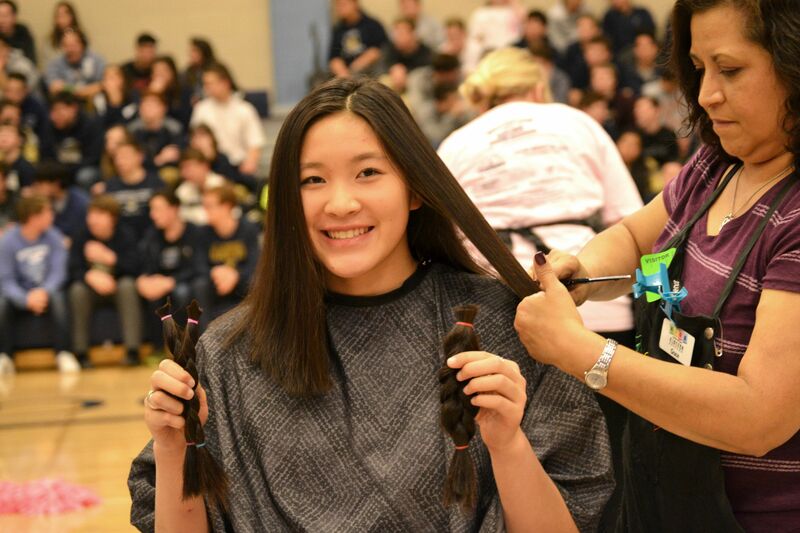 Rachel Nguyen received the Gold Achievement Award and Julianna Wydra received the Bronze Achievement Award. Congratulations on this success! 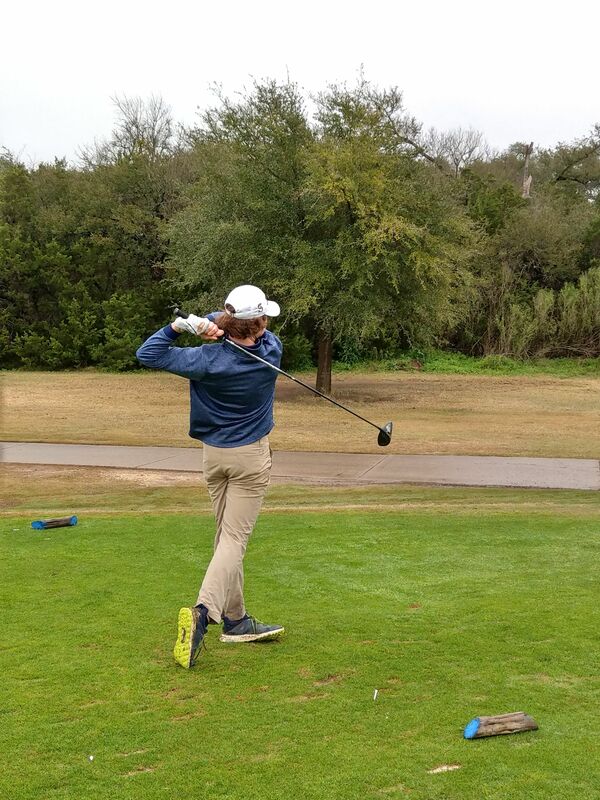 The Savio Eagle golf teams began season play on Monday in the Regents Invitational at Grey Rock Golf Course in South Austin. The girls fared well, earning a second-place team finish. 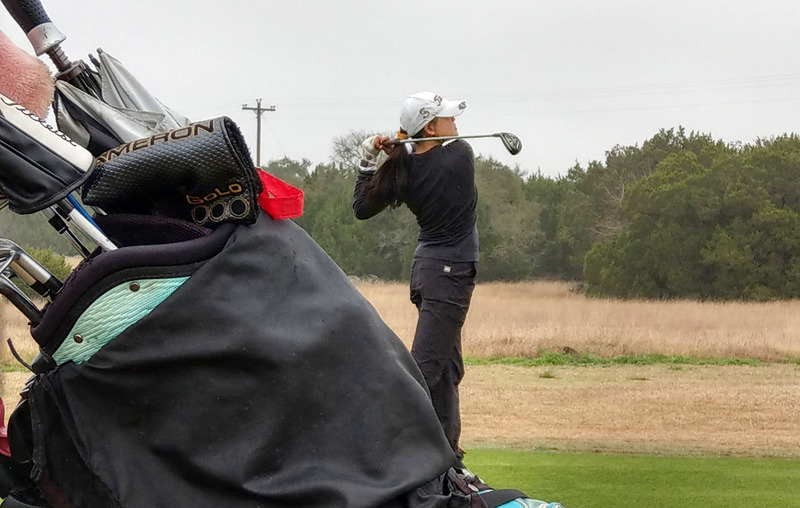 Sophomore, Vera Yi had a chance to win first place among individuals, as her round of 80 put her in a playoff with Mary Grace Davidson of Regents. Despite playing two solid holes in the sudden-death playoff, she ultimately lost to Davidson's birdie on hole 17. 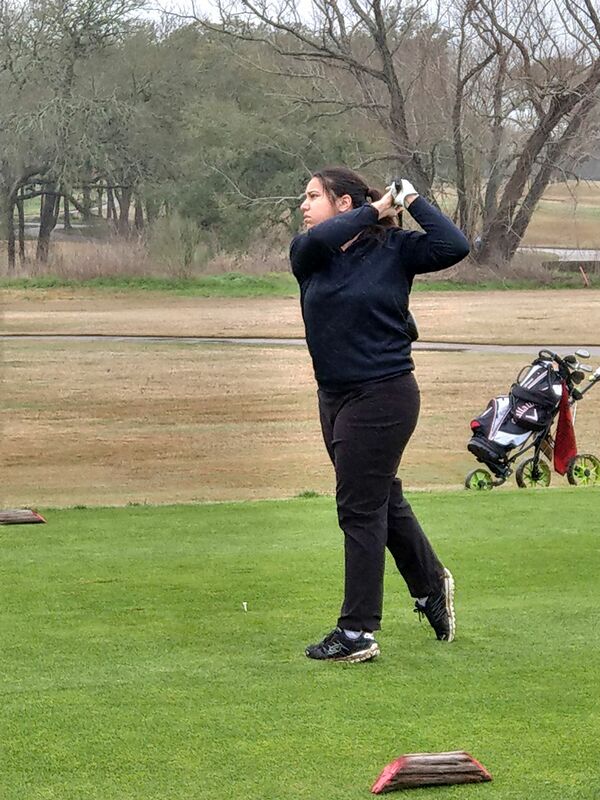 Junior, Andrea Rodriguez shot 97, an admirable finish good for fourth place among the women. The boys' squad didn't fare as well as they had hoped, but senior, Brandon Brown earned a second-place individual finish after his own round of 80. The Eagles look for a better result in their next tournament, Savio's own event to be hosted at Teravista Golf Club early next month. 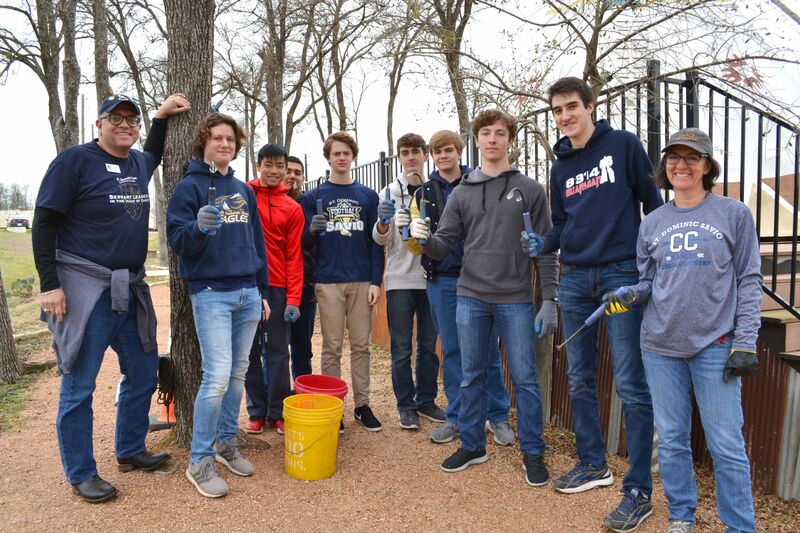 Students pictured assist the Adopt-A-Park group with the Austin Parks Foundation. 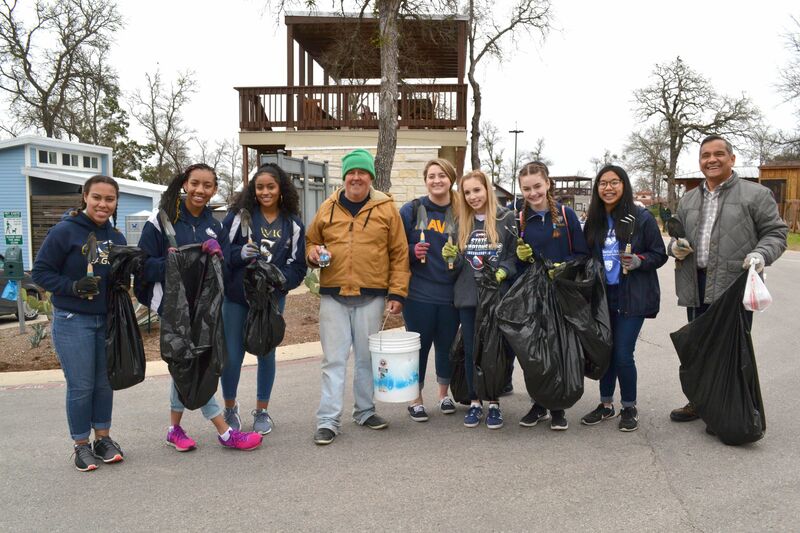 On January 31, 2019, the students, faculty, and staff spent the school day at different locations around the city of Austin for a day of service. 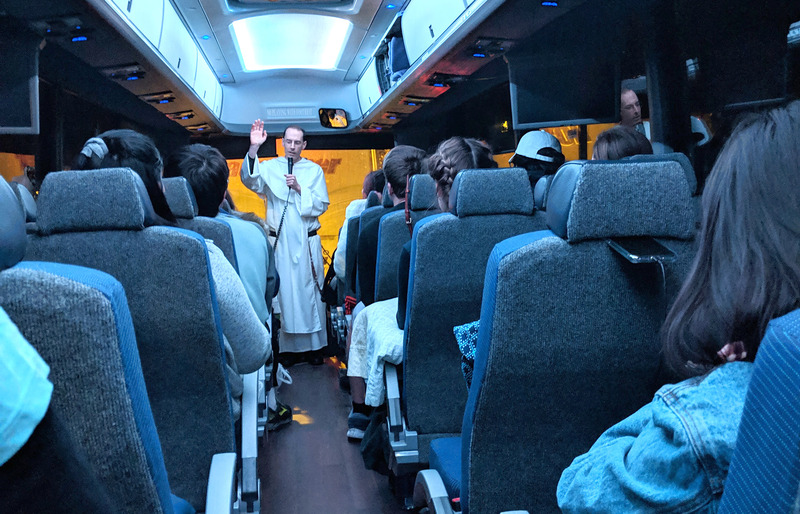 Groups visited nursing homes, parks, building projects, retreat centers, and other nonprofit organizations to assist with various tasks needed to serve the community they each serve. 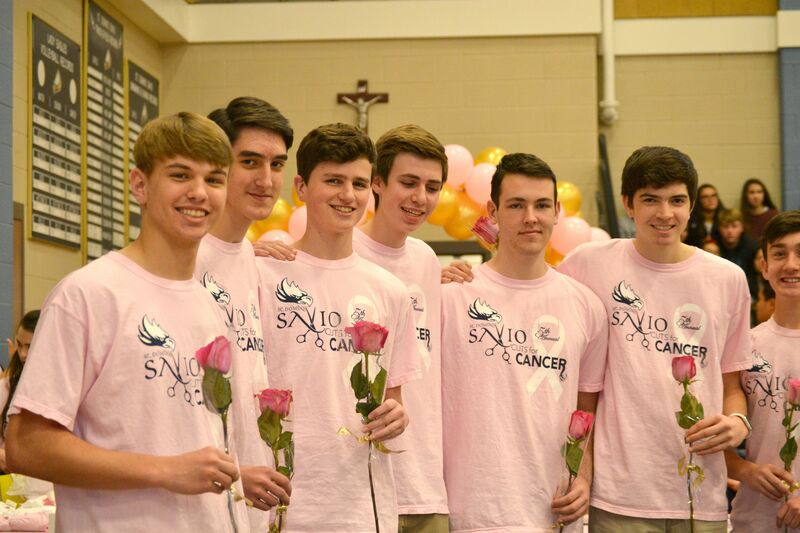 Imago Christi Day is unique to the school and often sparks the interest of teachers, students, parents, and those they serve with love and passion for meeting and helping others. 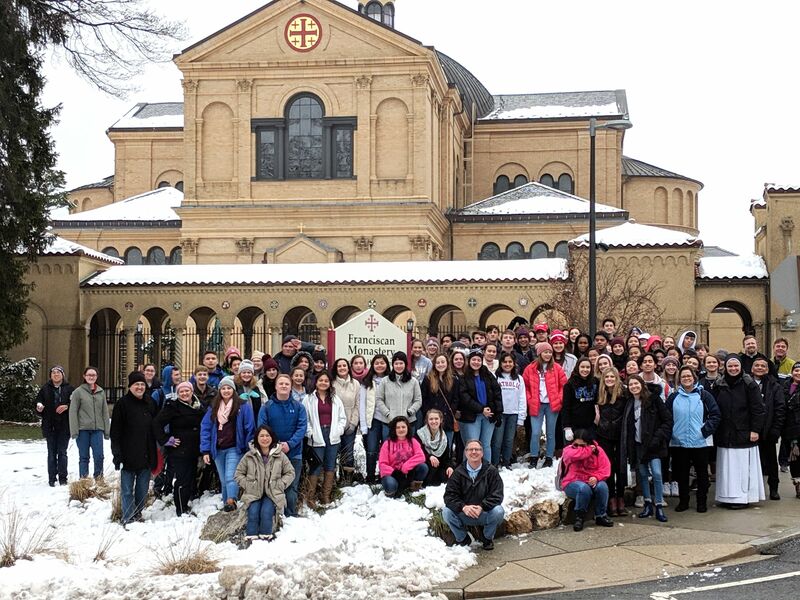 Through the volunteer work, students effectively learned how and why to serve the community, the poor, and vulnerable. 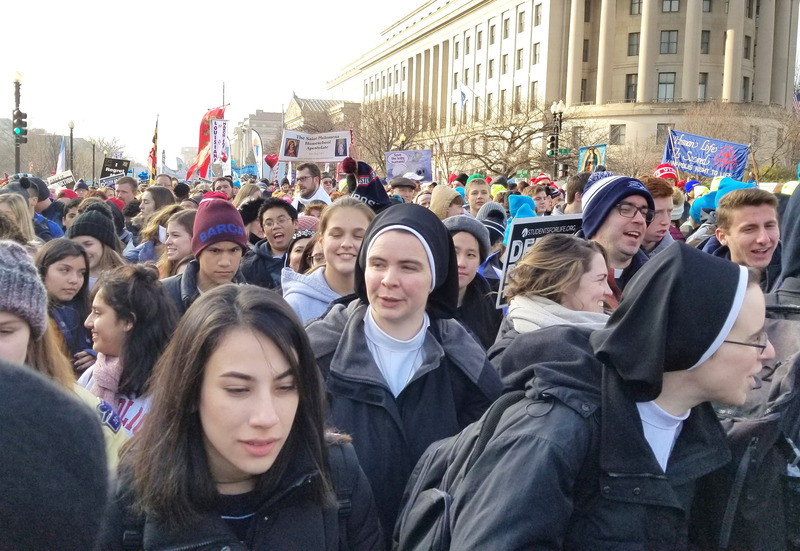 One of the most remarkable characteristics of Imago Christi Day is that it allows the students to serve through direct action, which is often missing, yet a necessary component of Christ’s mission. 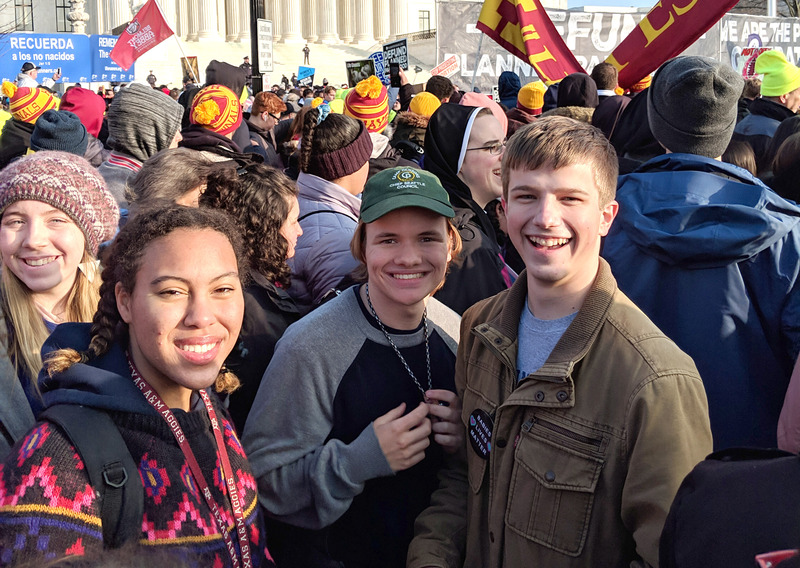 Students learned how to adapt to the unpredictable nature of volunteer work and enjoyed strengthening relationships with new friends and their city. On Tuesday, February 12, the Austin American Statesman picked up the story about Imago Christi. Students are chopping trees to prepare for mulching to help beautify Austin. 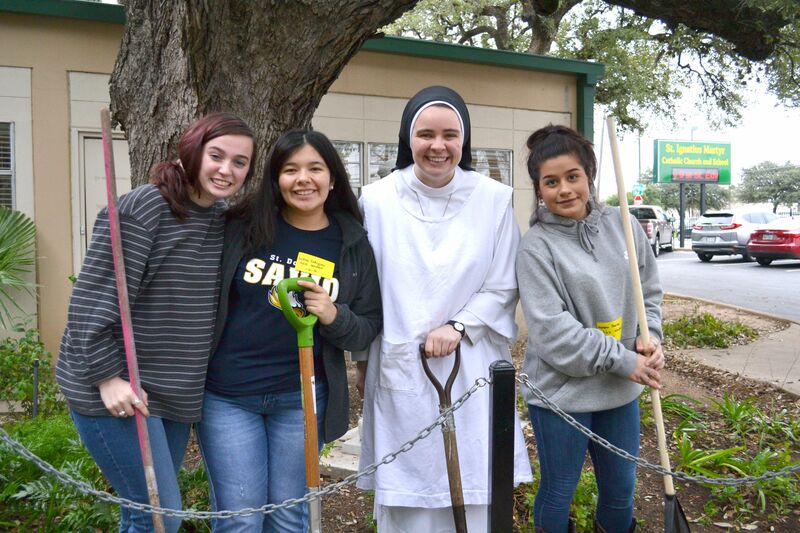 Sister and students pause their work for a photo at St. Ignatius Marty Catholic Church. A group working on weed pulling at the Community First Village pauses for a picture. Students are at the Community First Village. On February 2, Heritage High School in Frisco hosted the Digital Divas Computer Science Contest that brought over 200 high school women from around Texas for a series of industry lectures, demonstrations, and finally a computer science contest. Teams of up to three women each competed to try and solve as many problems as possible in two hours. Jessica Shoemaker represented St. Dominic Savio and won first prize as a team of one in the Novice Division. She won a trophy, medal, and a wireless helicopter for her efforts. A few weeks earlier, the team of Brandon Boettcher, Jessica Shoemaker, and Jonathan Shoemaker won first prize at the LASA-hosted Indeed Classic competition at the main office of the Indeed Corporation. 45 teams from the greater Austin area competed, and Savio held off LASA and Vandegrift to win the top prize. The team won medals and various Indeed Inc products for their win. The next few months show several more tournaments of various sizes, and the Computer Science team is always looking for more members to build the team for the future. Please email drshoema@alum.mit.edu if you would like more information.